Today’s Hoboken Library Staff Picks Blog post is a special one: this is our 50th post! We launched our Staff Picks blog in March of 2013 and since that time we have received over 5,400 views to our posts! 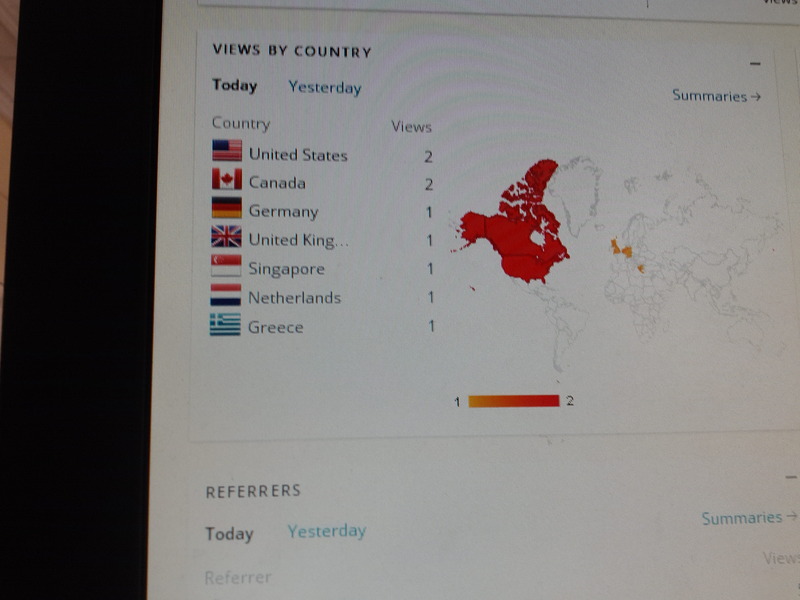 We’ve also had readers not just from Hoboken, but all over the world. Of course, we want to thank everyone who has been reading our blog and supporting us with your views. We hope that you have enjoyed reading our posts and that we have helped you to discover new books, movies and more. In the future, don’t be shy to comment on a post and offer up your thoughts or suggestions – we’d love to hear from you!